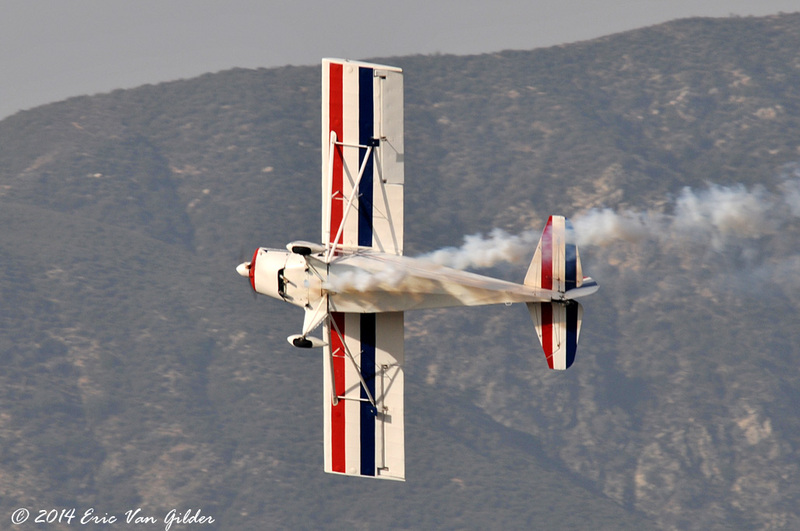 Doctor Frank Donnelly flies a 1946 T-cart (N6588C) to perform aerobatics routines as they were done in the 1950s and 1960s. 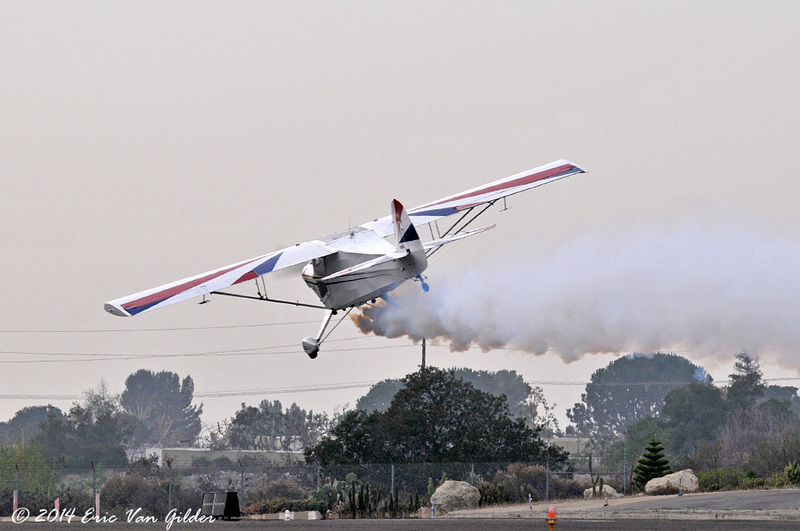 It seems a little tame compared to what some of today's performers do with airframes made of composite material, but the manuevers are just as difficult to perform, and are done well by Dr. D. Toward the end of his routine, he climbs up to a higher altitude and performs several manuevers with the engine powered down! 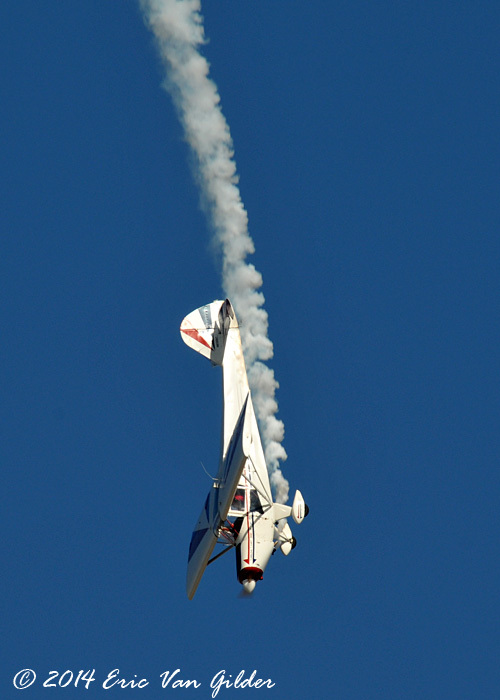 After that, he performs a landing with the engine out as well. 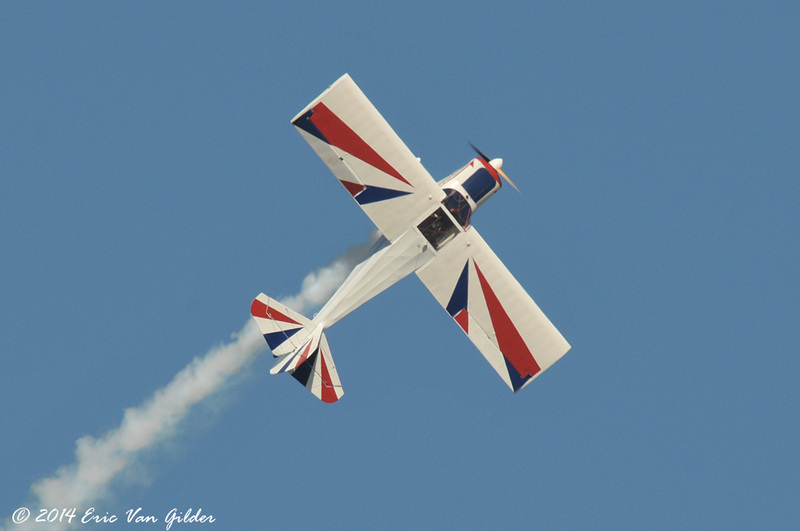 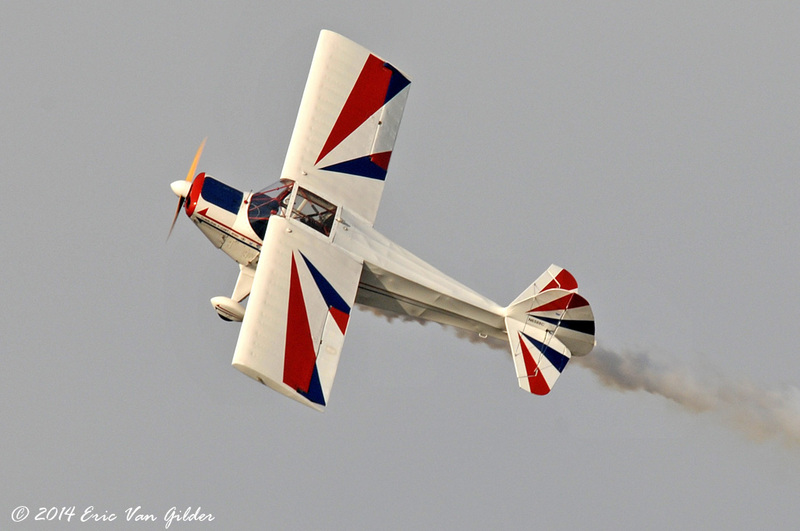 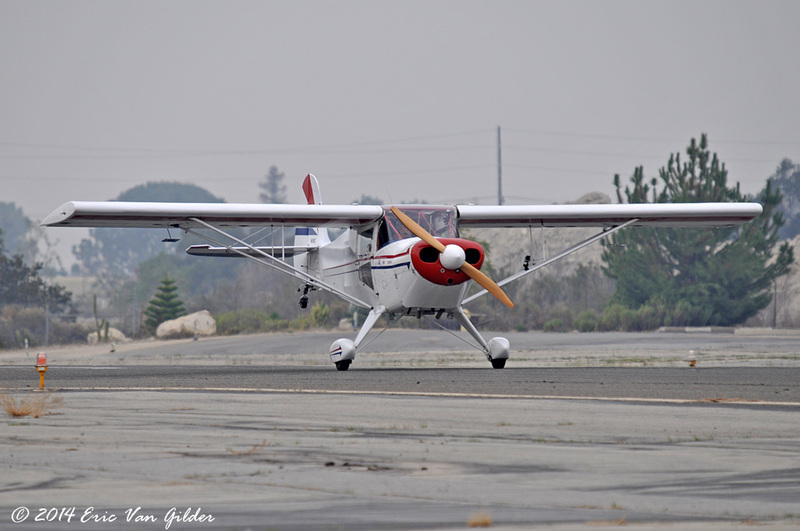 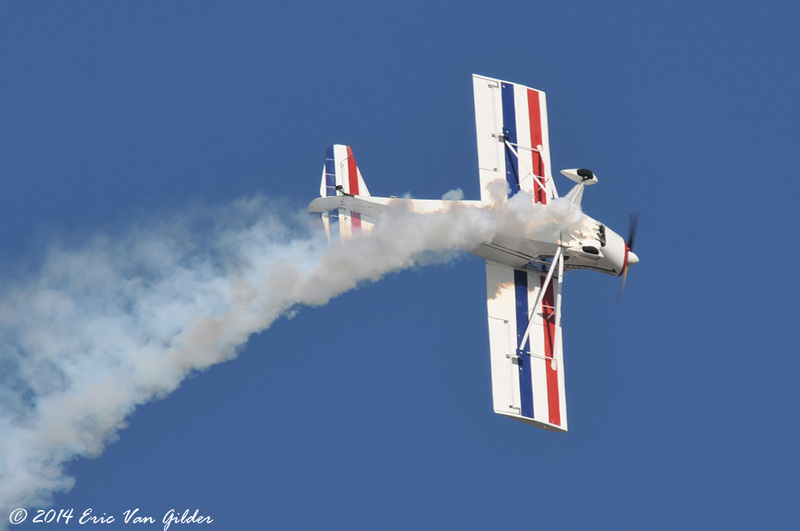 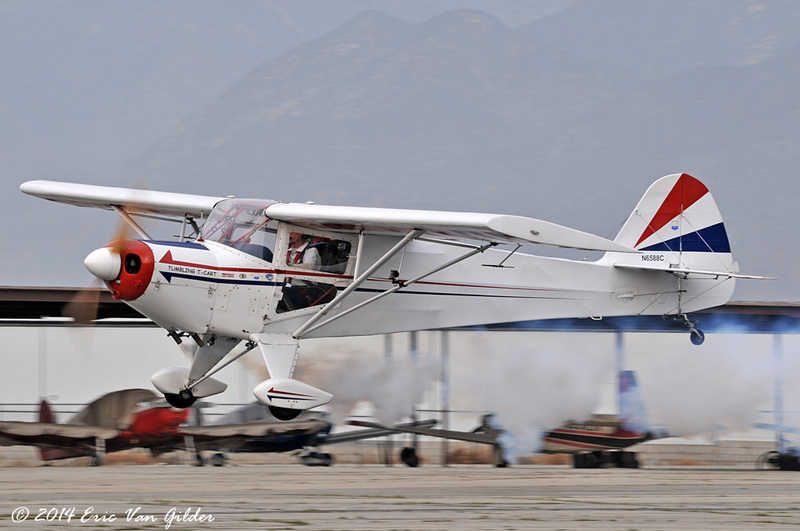 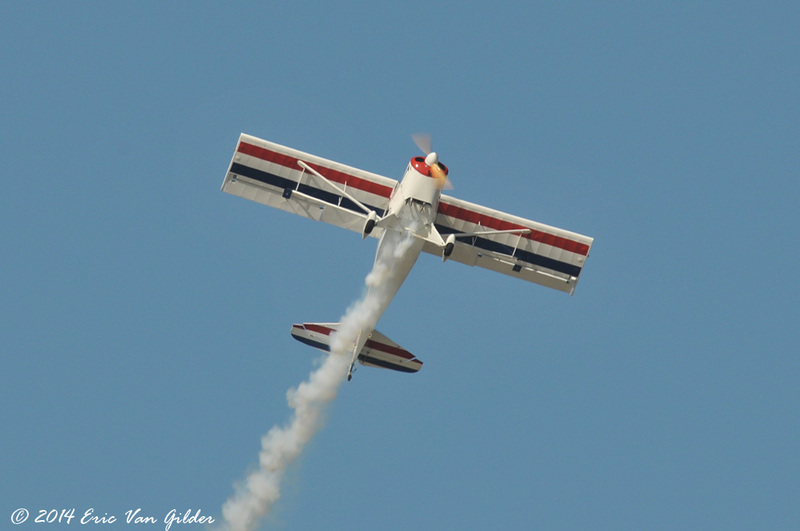 His influence is Duane Cole, an aerobatic performer from the 1950s and 60s.